New Orleans, LA – New Orleans police have made an arrest in the 2018 murder of Young Greatness. According to NOLA.com, 38-year-old Donald Reaux was arrested for interfering with the investigation on Wednesday (January 16). Reaux was booked on charges of accessory to second-degree murder, obstruction of justice and conspiracy to obstruct justice. The New Orleans Police Department, however, hasn’t revealed exactly how Reaux was involved in the killing. 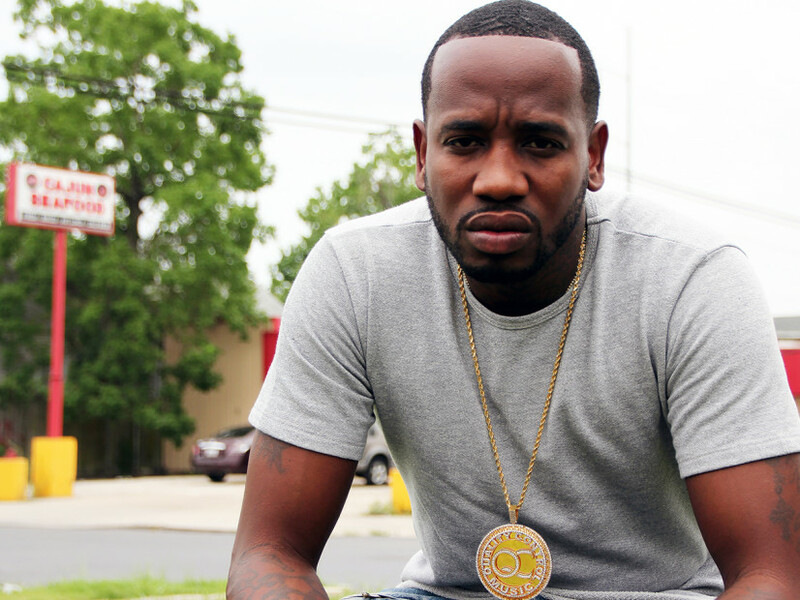 Young Greatness was fatally shot on October 29, 2018 outside of a local Waffle House. Police are searching for two suspects who also stole the “Moola” rapper’s car on the night of the shooting. Police later recovered the vehicle. Reaux is the first suspect arrested in connection to the killing. Last Friday (January 11), police released surveillance footage showing a different man wanted for questioning, although that person hasn’t been named as a suspect.